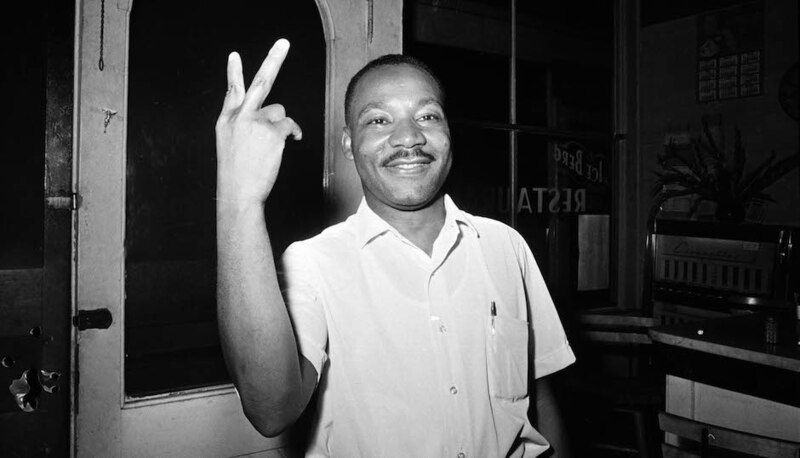 Dr. Martin Luther King Jr. | 1929 – 1968. ” This is the dawn of a new hope.” Dr. Martin Luther King Jr.
St. Augustine, Fla., after learning that the senate passsed the civil rights bill, June 19, 1964. You are currently reading Dr. Martin Luther King Jr. | 1929 – 1968. at Women's Footwear in America.